Am I right in saying that the Huawei P20 & P20 Pro and not part of the VIP Care Service? Thank you for your interest in the warranty of the P20/P20 Pro. We can confirm that these models are not covered by the Gold Membership warranty in the UK. 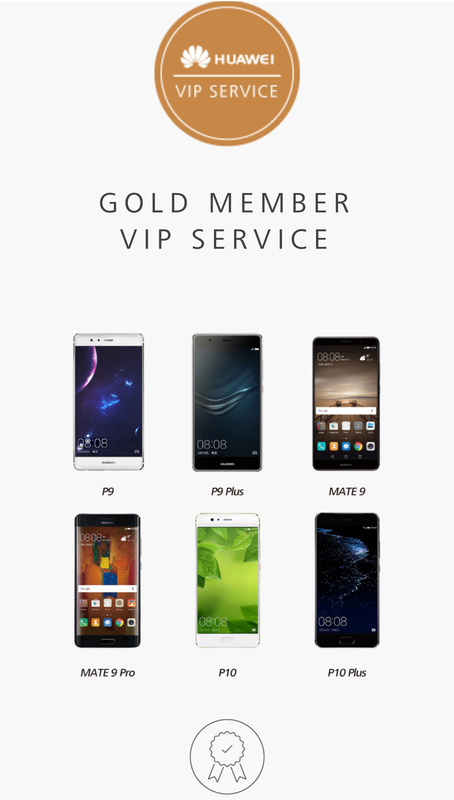 The respective service is country-based, so each country from every region may have different models covered by the Gold Membership. Right now, the UK does not offer this service for the P20 and P20 Pro. So, all the models in the P20 series come with a standard, two-year manufacturer's warranty for any hardware or software issues as result of manufacture or design causes. Let us know if you have any other questions regarding the phone's warranty, or other questions in general. Sorry to hear that your screen has chipped! I moved your question to this topic about the VIP service. I'm sorry to tell you that the P20 Pro isn't covered by the Gold Membership warranty in the UK. You can have your phone repaired at a Huawei customer service center. More information can be found here. Let me know if you still have some questions!